Lake Resources N.L. (ASX:LKE) today informed the market that it had commenced drilling at its highly prospective Kachi lithium brine project in Catamarca Province, Argentina. The highly anticipated drill program has now kicked off with diamond drilling over the lithium-bearing salt lake at the project, covering an initial 1000 meters, with the capacity to expand depending on interim assay results. The company has received all signed approvals from regulators for the maiden programme at Kachi, a site covering 50,000 Ha of mining leases owned 100 per cent by LKE’s Argentine subsidiary, Morena del Valle Minerals SA. Commenting on the announcement from the site, Lake Resources’ Managing Director, Steve Promnitz said: “This is an important milestone for the company and the local community with the drilling program a key catalyst to unlocking the burgeoning value in these well-located lithium assets. 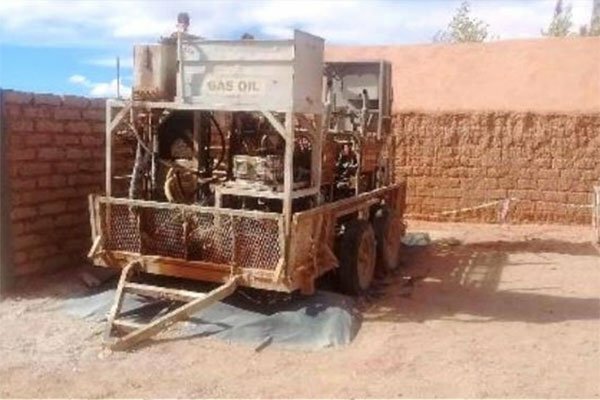 Prior surface sampling at Kachi has revealed positive lithium results which the company hopes to expand on through the current drilling program as well as geophysics. Earlier in the year, the project was selected by the State of Catamarca to be accelerated to ensure appropriate development. It should be noted though, that this is an early stage play and investors should seek professional financial advice if considering this stock for their portfolio. 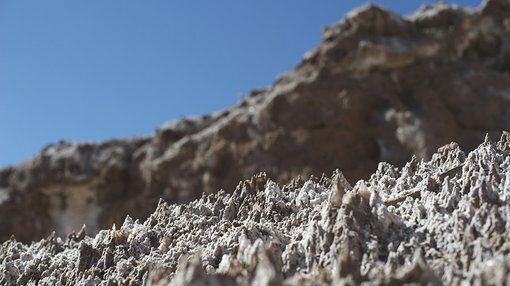 Kachi is located in one of Argentina’s most prospective lithium regions, currently receiving interest from several major and small-mid cap players. There have been significant recent corporate transactions in leases adjacent to the Kachi project, with companies such as SQM, Orocobre and Lithium Americas developing a number of large-scale projects. LSC Lithium raised over $60 million on a large lease package in similar areas to LKE’s tenements. Landscape photo of the Kachi Project location in Catamarca Province, Argentina.